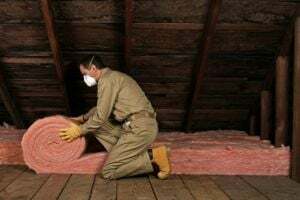 Comment: I would like to get an estimate for adding more insulation to the current attic insulation. Inspector says I need 12 inches minimum. Comment: I need drywall, framed and insulation in attic. Raleigh Insulation Contractors are rated 4.76 out of 5 based on 292 reviews of 17 pros. Not Looking for Insulation Contractors in Raleigh, NC?